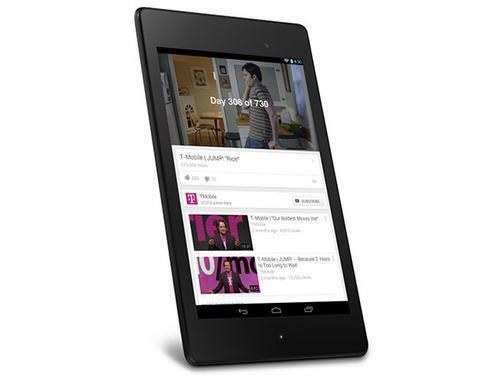 You are here: Home > Nexus 7 tablets ordered from T-Mobile arriving early? 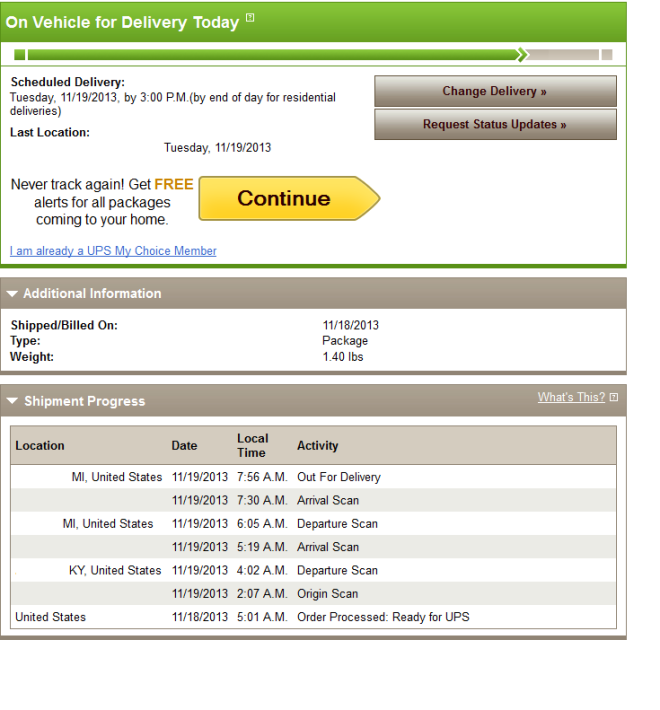 Nexus 7 tablets ordered from T-Mobile arriving early? Just over a week ago, T-Mobile opened up pre-orders for the Nexus 7 tablet with the promise that it would ship on November 20th. Turns out, some of you might be getting it a day early. One of our readers contacted us to say that his was coming this afternoon. Nexus 7, is of course Google’s latest “Pure Google” tablet, and is available in magenta flavor from T-Mobile.com on the 0 down EIP offer. Let us know if you ordered yours, and whether or not it’s arriving today. Ordered, confirmed Didn’t get it today…Tomorrow would be awesome! Good going Tony :) I have one on order and its going to be a while. If you can please update on how you like. Yea it originally told me december 2nd. :) my friend actually got it yesterday. Tmobile is rocking. Did you order the N5 from T-Mobile? if so, when? Yea I ordered online Saturday. As an add a line or an upgrade? I’m asking because I ordered the N5 on 14th when the orders opened up and it still says BackOrdered for mine. I ordered as an upgrade. I ordered as an upgrade originally it said backordered too. Also the original date I was gonna get it was Dec 2. But I got it today. Check on the order status. Good for you man! Mine is still BackOrdered. What’s more frustrating is I sold my iPhone 5 2 days ago expecting I’ll receive the N5 latest by today. Now I’m stuck using an old Sony Erriccson dumb phone. Who owns a tablet other than the iPad? Everything else out there is useless and will just sit in the closet. I can’t wait to get my iPad Air this week from T-Mobile of course. Whats so special about the ipad? I own both…use my nexus 7 more than the ipad mini…maybe if il run out of chopping boards il use my ipad mini again…it looks good tho..
umm…we’ve had the nexus 5 and 7 in my store since Friday. We got a demo of the Nexus 7 so I got to play with that, it was pretty good, but I’m not a tablet guy. I really, really, really like the Nexus 5 (currently have an S4) and was actually thinking about picking one up, but it has no wi-fi calling, even though here in Phoenix TMO has the fastest data speeds and amazing coverage!